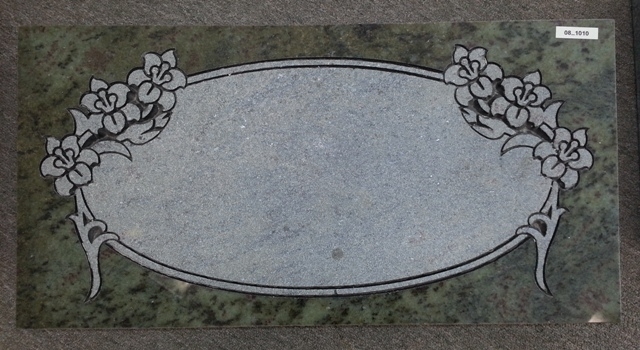 Out of all of the materials utilized to make flat grave memorials or footstones, granite is the most durable. 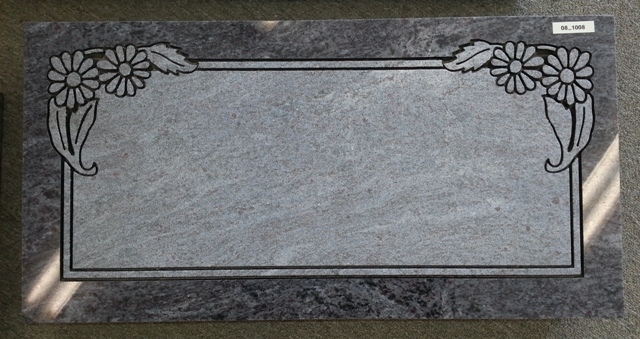 Granite will last forever. 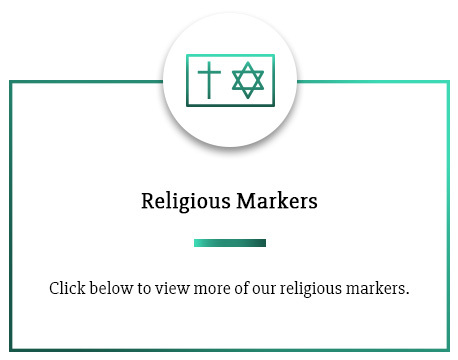 It is able to withstand harsh elements and significant impact. Made from a combination of quartz, feldspar and mica, granite is solid, polishable and able to withstand the elements. 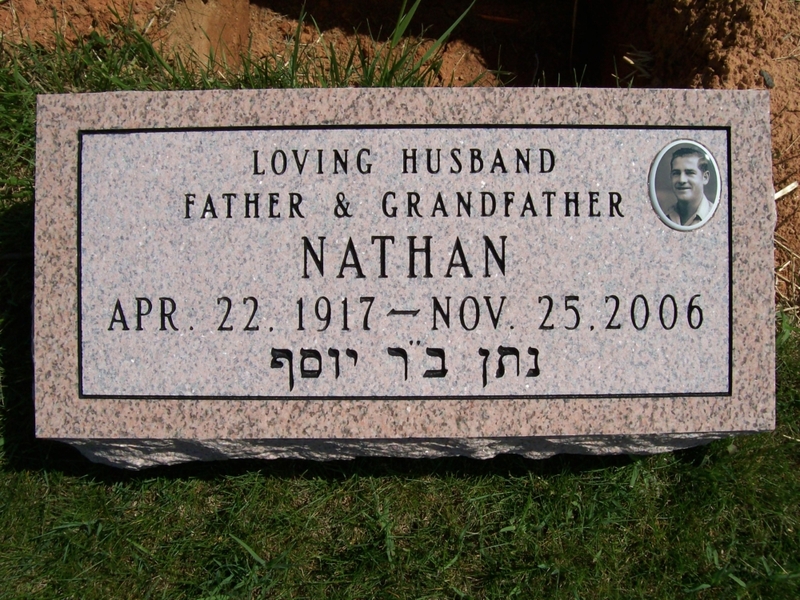 When you choose a granite grave marker, you can be sure that your legacy will last. 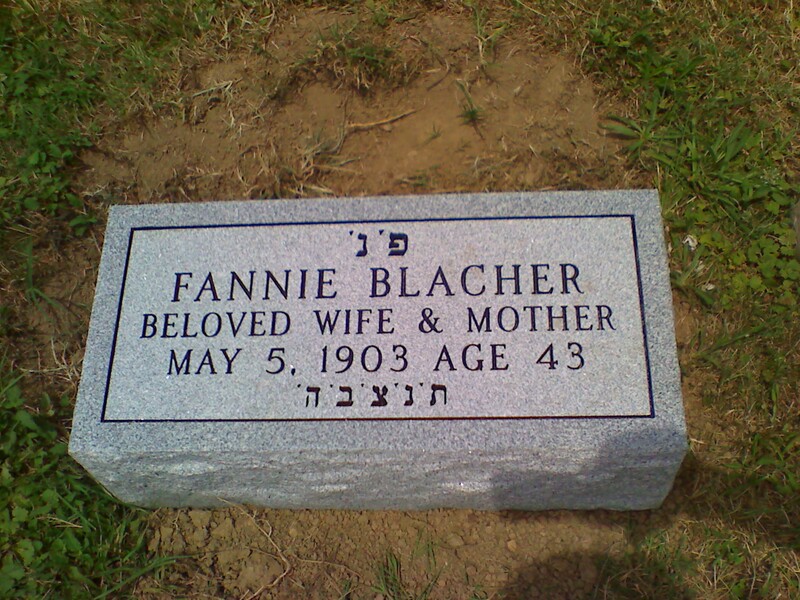 Tegeler has been creating and installing granite cemetery plot markers for more than 100 years. 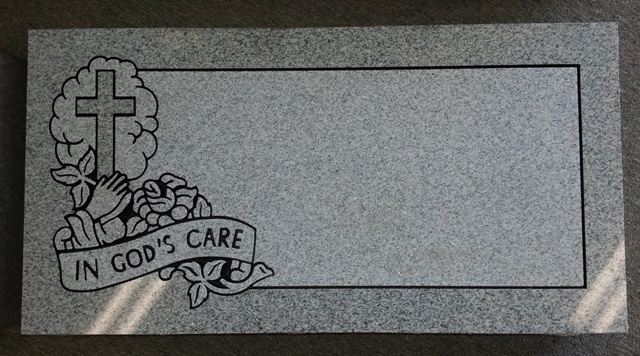 The time and energy we put into each granite grave marker show as the quality speaks for itself. Contact us today is you’re interested in getting a quote and starting the process to memorialize your loved one. 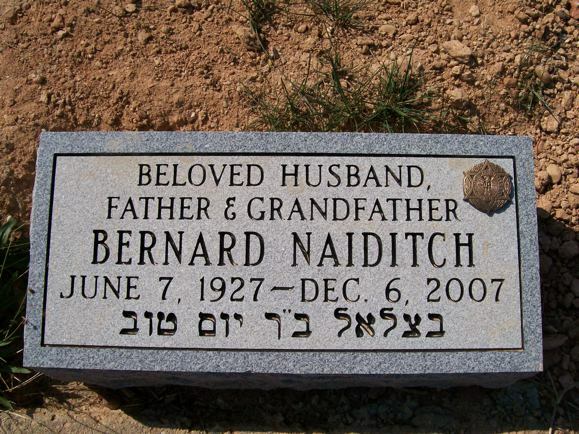 Can I Get a Custom Granite Grave Marker? 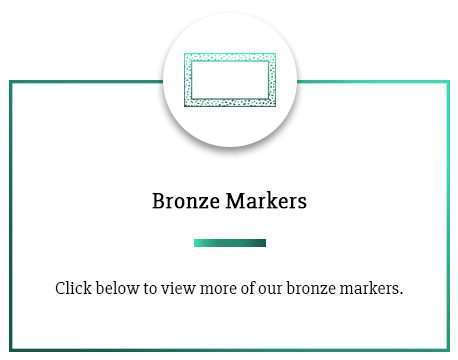 Etching options such as traditional sandblasting or laser engraving. 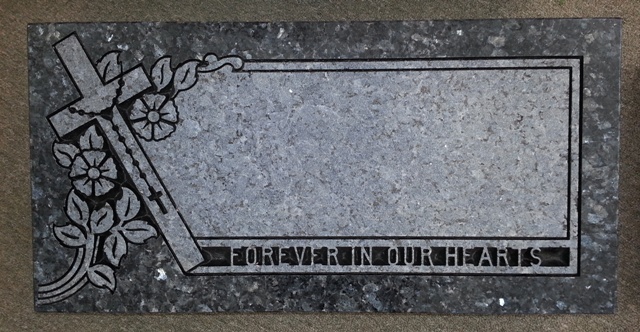 Thanks to new technology, we can create beautiful grave marker designs with photographs etched into the memorial. 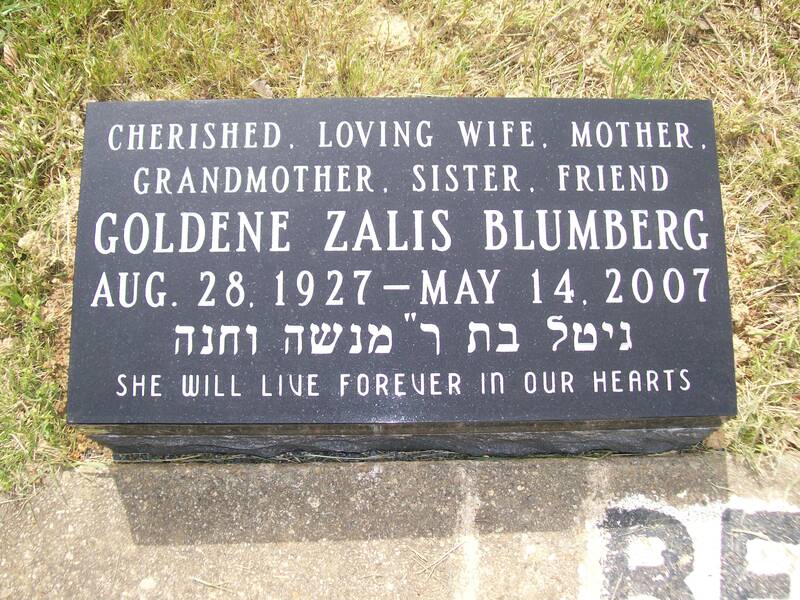 Additional grave marker emblems, such as bronze emblems or porcelain photographs are a nice addition and a great way to reflect the passions, life and times of your loved one. Don’t feel restricted to any one traditional shape. 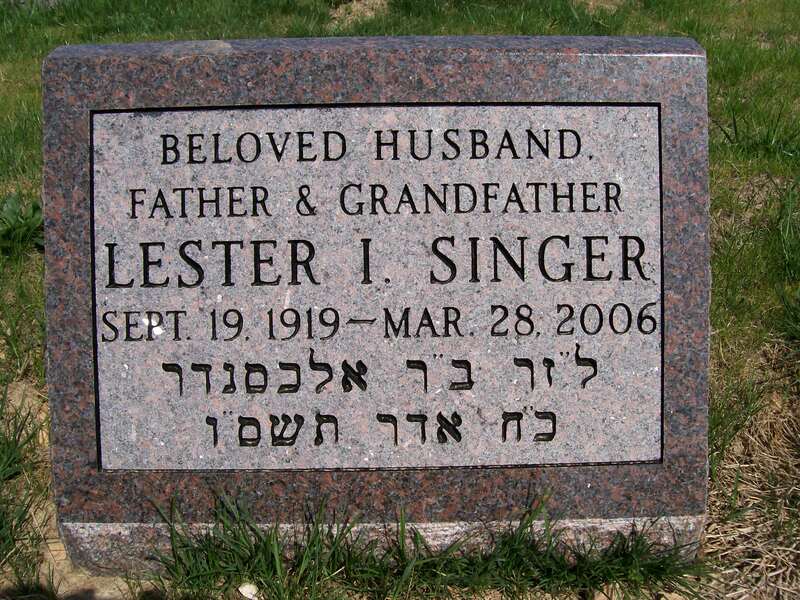 Tegeler specialize in custom shapes for granite headstones. 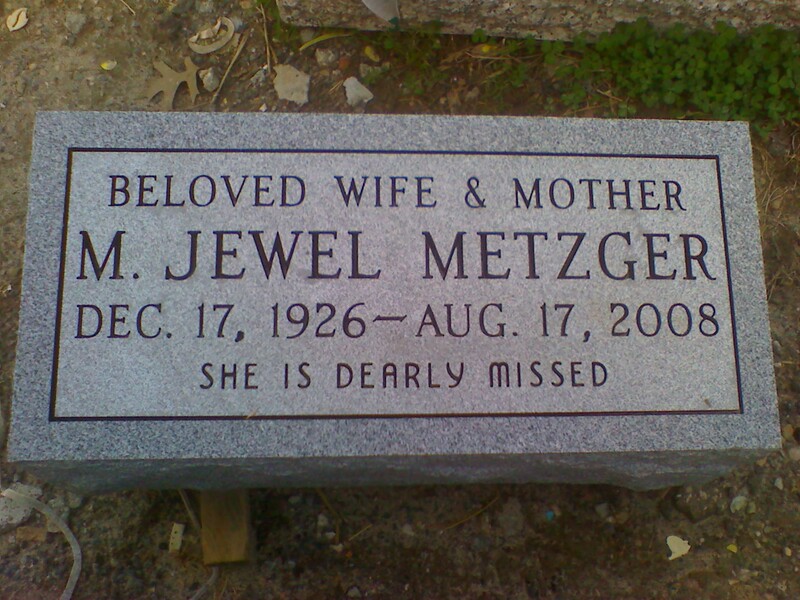 Grave marker designs are only limited by your imagination. If you have an idea for a memorial, Tegeler Monument can make is a reality that will last for generations to come. 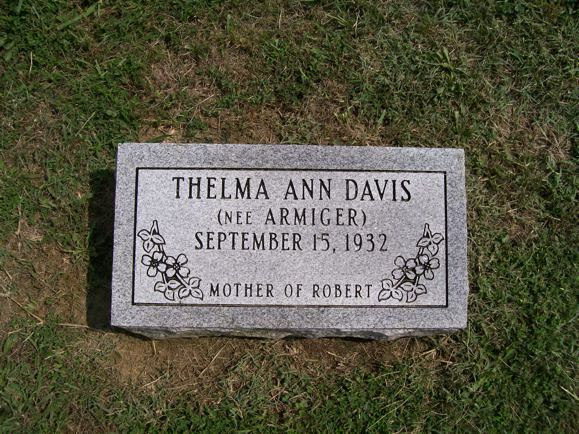 Share your idea with us and we will work with you to design your own grave marker. Is a Granite Grave Marker Expensive? 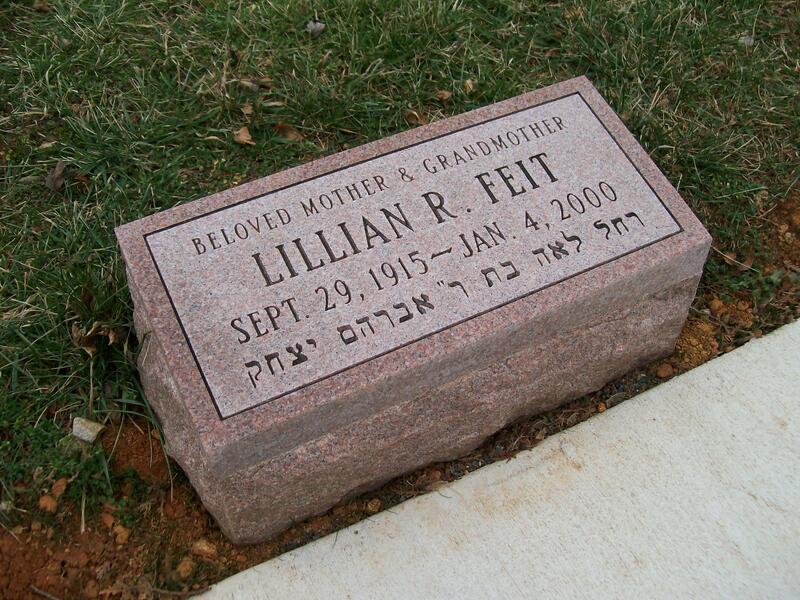 In regards to cost, granite tends to be the most economical of all monument materials. 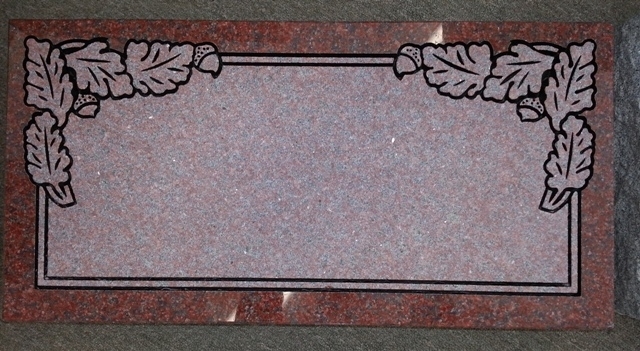 While bronze memorials can be a nice option, elaborately designed granite memorials can be within the same range as the cost of a simple, no-frills bronze plaque. 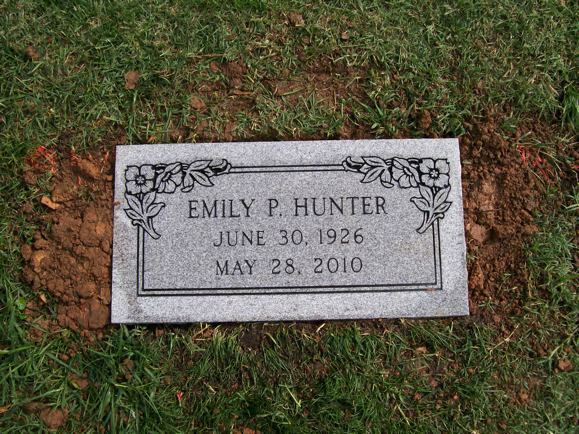 The various minerals in the environment where granite comes from have a great deal to do with its final appearance, so to give you the widest variety and selection of granite grave marker colors, we have to look all over the globe. Tegeler Monument uses some of the finest granite materials from both domestic and exotic sources. 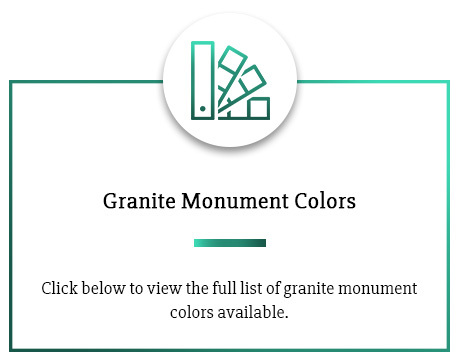 We gather granite from a variety of places because each region is home to unique granite composition.